Our year-end impactX2 giving campaign (click here to learn more) gives us an opportunity to highlight the six missionaries featured in this campaign, each with their own unique story and passion for ministry. Jason and Abby Torgeson have been serving in Costa Rica for the past year. Shortly after arriving, it became evident to Global Strategy that they were perfect for the role of regional consultants for Latin America. Abby is a gifted preacher and speaks Spanish as if it were her first language. She is now learning Portuguese to better serve the region. Jason’s experience with and passion for at-risk youth is invaluable to the work God has called them to. Prior to their marriage, Abby served as a missionary in Colombia and Jason served as the director of missions and outreach at Cornwall Church in Bellingham, Washington, following a career in the military and social work. They are excited for the opportunity to raise their son Josiah in a place they dearly love while supporting the ministry of the Latin American leadership. It is amazing to see how God has put the right couple in place for this ministry season. The role as regional consultants requires extensive travel directing the work of missionaries and regional projects while working alongside the leadership of CIID (Confraternidad Interamericana de la Iglesia de Dios), the body of leaders from across the Church of God. Support for Jason and Abby will allow for growth and development of ministry across the region. 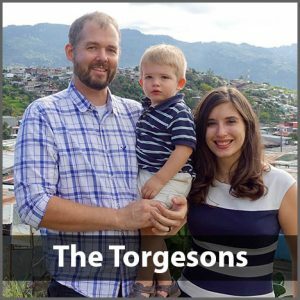 To read more about the Torgeson family or to make a contribution to their ministry, click here. Kaitlin Smith lights up the room when she talks about the ministry God has placed on her heart, and that enthusiasm is contagious. She will be serving as the medical coordinator for the church’s clinics in Uganda, developing relationships with the church and medical community. The Church of God in Uganda has developed and grown through a strategy of integrated community engagement: congregations that are partnered with schools, housing, AIDS programs, and five medical clinics staffed by Ugandan doctors and nurses. Kaitlin will provide the vital role of medical coordinator for the clinics. While a nursing student at Anderson University, Kaitlin discovered her call while on a missions trip. The last three years have prepared her well for this role. God has opened doors for her to gain experience in a multicultural setting in emergency medicine, surgery, critical care, and hospital administration. Kaitlin has made several trips to Uganda and is anxious to join Team Africa as soon as possible. God is doing incredible things in this region and we are excited to get Kaitlin to the field. 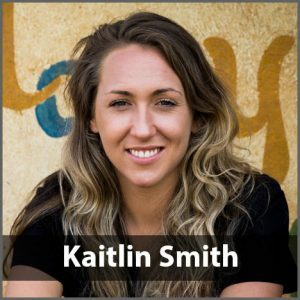 To learn more about Kaitlin or to contribute to her ministry, click here. What would it take to move you totally out of your comfort zone only to find yourself in a place among people where your heart feels so at home? 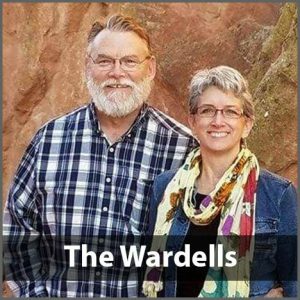 For Tim and Kim Wardell, their call drew them to Allen, South Dakota, to serve alongside the Lakota people. Through a missions trip ten days after their wedding, God revealed the next step of their journey together would be in South Dakota, mentoring the Pass Creek Church with a vision of becoming a self-sustaining and indigenously led congregation. Through their own shared experience of loss, healing, and restoration, the Wardells are bringing the much-needed message of hope to the Lakota community. Within minutes of listening to Tim and Kim, you quickly catch their passion and deep love for the ministry God has prepared them for. While Tim serves as senior pastor and Kim serves as children and families pastor, their roles go beyond the church walls and into the community. Withholding nothing, they believe God has called them to build relationships that will bring others into relationship with Christ. To explore their full story or make a contribution to their ministry, click here. The call to ministry is unique to each person, but for some, it is in the blood. 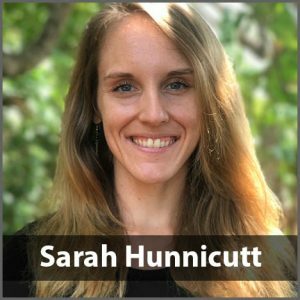 Meet Sarah Hunnicutt, who happens to be a third-generation missionary following in the footsteps of her mother and maternal grandparents, who have spent their lives serving in local and global ministry. Sarah’s initial plans following graduation from college looked a little different. While working with a non-profit in Oklahoma City, Oklahoma, teaching, mentoring, and writing for inner-city children, Sarah took a missions trip with her local church to Roatan that redirected her path. While Sarah teaches at a Christian school on the island, she has a passion for mentoring middle school students, especially girls. Her love for the people and culture of Roatan have helped her develop deep relationships in the community. One of the highlights of her community involvement is teaching English in the local community, including to the local police force. Sarah has a heart for God and it radiates through her smile and passion for the children and adults she serves. To find out more about Sarah and the work in Roatan or to make a contribution to her ministry, click here. 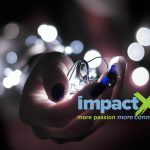 To learn more about impactX2, the Global Strategy year-end giving campaign, click here.